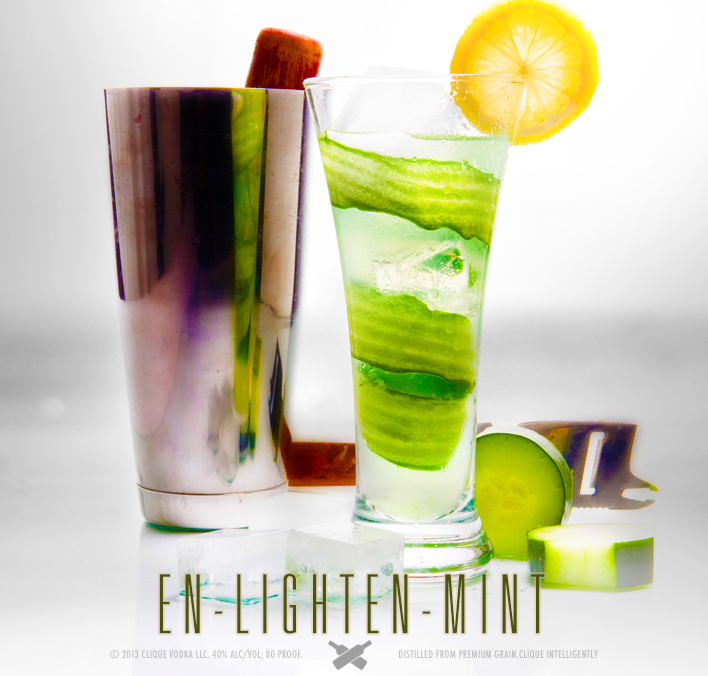 Give mom some “En-Lighten-Mint” this weekend! For mother’s day brunch this weekend, show mom how much you appreciate all she does with this simple cucumber recipe. It’s light, refreshing, and soothing, everything a pampered mom wants on Mother’s Day! Muddle 1 1/4 oz Clique Vodka, 1 mint sprig, 2 cucumber slices and 2 lemon wheels in a cocktail tin. 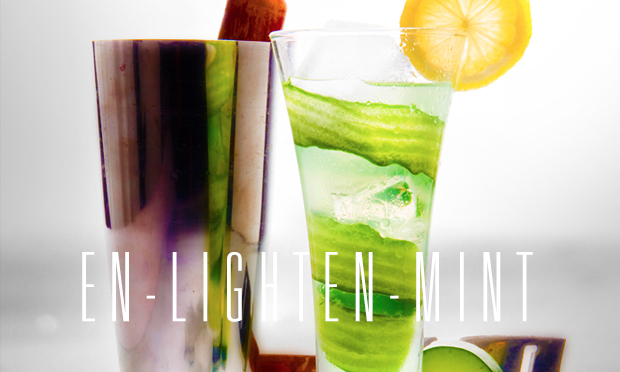 Strain into a tall glass with a cucumber strip and ice, then top with soda water. Garnish with a lemon wheel. Â Don’t forget to check out the #Mixbook for more amazing brunch recipe ideas!